When United went into a two-goal lead with only a little over half an hour on the clock, a record European aggregate win looked very much on the cards. 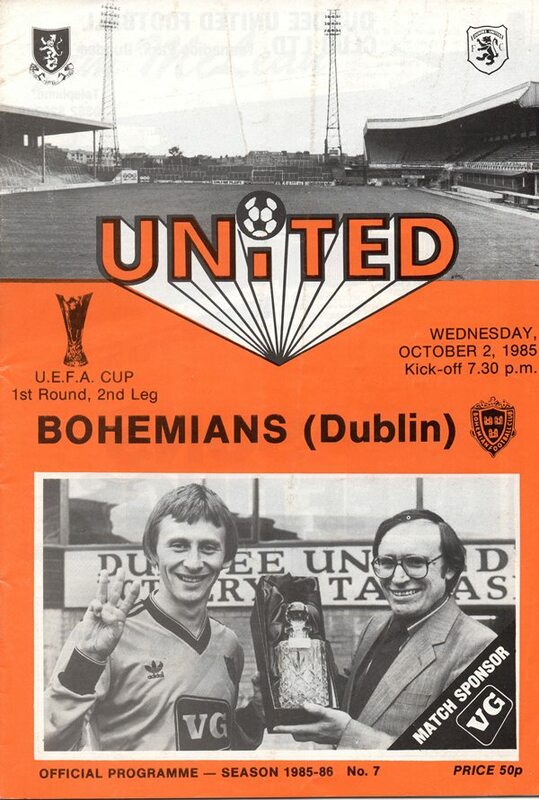 However, within a couple of minutes, Bohemians had pulled one back and changed the pattern of the game, so much so, that the Irish side fought back to get a deserved draw. We started brightly enough and the early pressure told when a deep clearance from Billy Thomson was flicked on by John Clark into Ralph Milne's path, and he steered the ball past O'Neil. 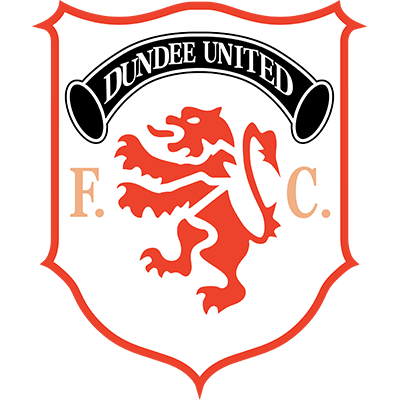 The second came when Paul Sturrock chased the ball up the left, turned inside to Eamonn Bannon whose pinpoint cross was headed in by Ian Redford via the underside of the bar. Now 7-2 ahead the tie was dead, but Bohemians fought back and quickly reduced the arrears, a Conway cross finding Jackie Jameson in splendid isolation in the box, to slam the ball past Billy Thomson. 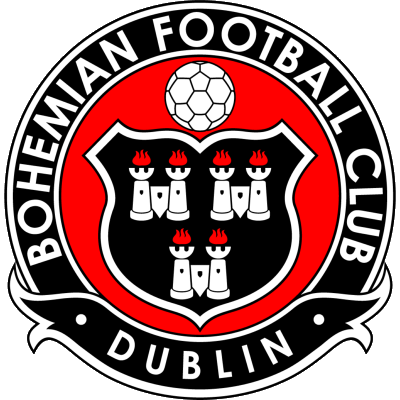 In the second half, United rarely found their rhythm but still succeeded in producing a string of fine saves from O'Neil, but Bohemians broke swiftly midway through the second half. Gino Lawless found himself in the clear, his shot was partly blocked by Billy Thomson, Paul Hegarty raced back to clear but hit the post and Rocky O'Brien followed up to equalise and give the Irish some consolation for that first leg drubbing.